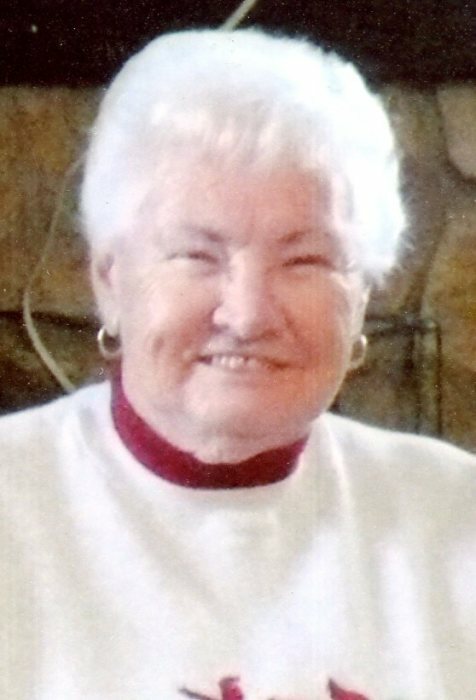 Vivian Marie Hartsock, 86, passed away in her home February 8, 2019. She was born October 21, 1932 in Vigo County to Maurice Anderson and Helen E. Pickens Anderson Cagle. She worked as a secretary and office manager of N & W Broker Service with her husband. Vivian is preceded in death by her brother, Max Anderson. She is survived by her husband, Bert, daughters, Pam Tooloose and Jan Campbell, a bother, Donald Anderson (Susan) of Terre Haute, grandchildren, Aaron Clingerman (Angela), Robert Clingerman (Paula), Traci Baker, 8 great grandchildren, and 4 great great grandchildren. A memorial service is scheduled for Saturday April 20, 2019 at 6 pm in Union Baptist Church, 4075 E Harlan Drive, Terre Haute, IN 47802. A gathering of friends and family will be from 5 pm until service time at the church.